Mahi Mahi, one of the best tasting fish in the sea! 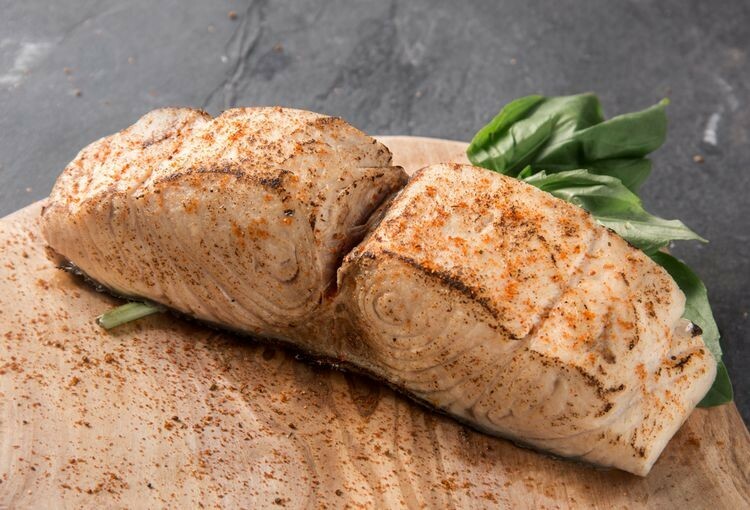 Lean, firm and mild, our wild-caught Mahi Mahi is ready to take on bold or spicy flavors. The choice is yours of how you want to spice it up! Defrost, then marinate in chipotle lime or your favorite dry rub, then grill, bake or fry. When dinner needs some zing, Rastelli’s Mahi Mahi is ready to bring it! Available in packs of 4 or 8. Comes as a 6 oz. cut. A healthy lean meal for anytime of the week! Preparation Instructions: Keep frozen until ready to prepare. Defrost under refrigeration until fully thawed. Oven: Preheat oven to 350*F. Lightly oil or use clarified butter to coat fillets and season as desired. Place Mahi-Mahi on nonstick sheet pan. Bake in oven for 15-20 minutes or until meat feels firm to the touch. Grill: Preheat grill to medium high heat. 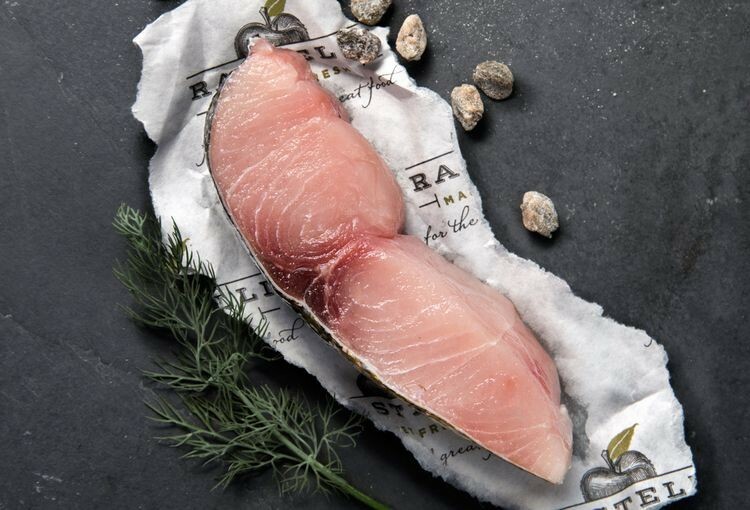 Lightly coat Mahi-Mahi with oil or clarified butter and season as desired. Place on well-greased grill rack 3-4 inches away from heat source and grill for 3-5 minutes. Turn over and cook for an additional 3-5 minutes or until meat feels firm to the touch. I have ordered this fish for the third time. I think that speaks for itself.